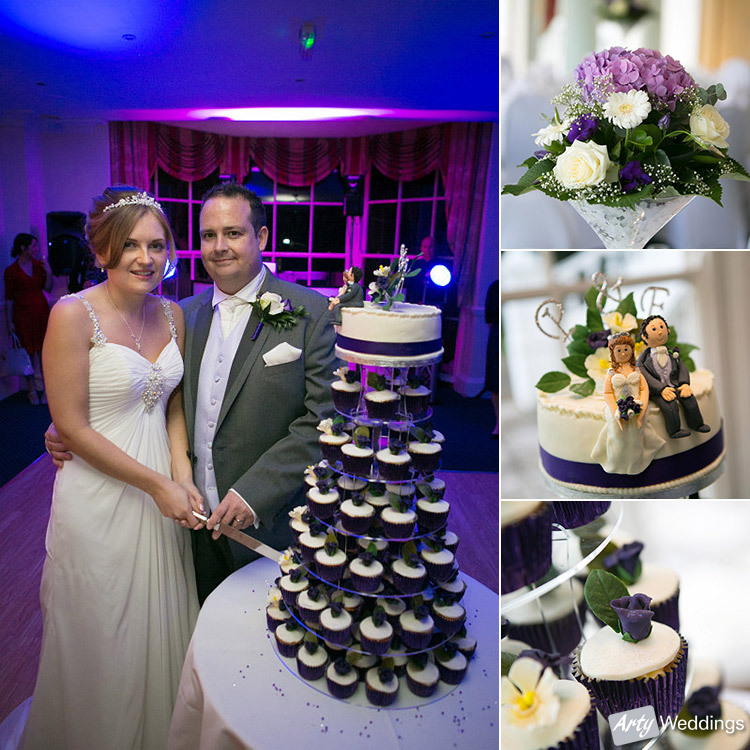 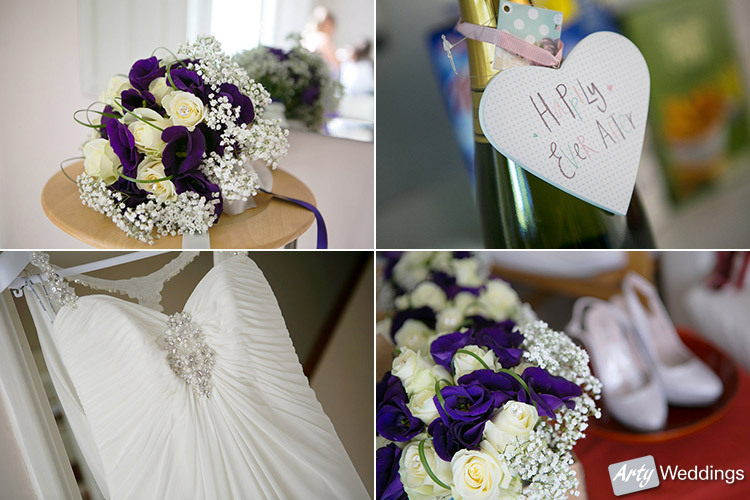 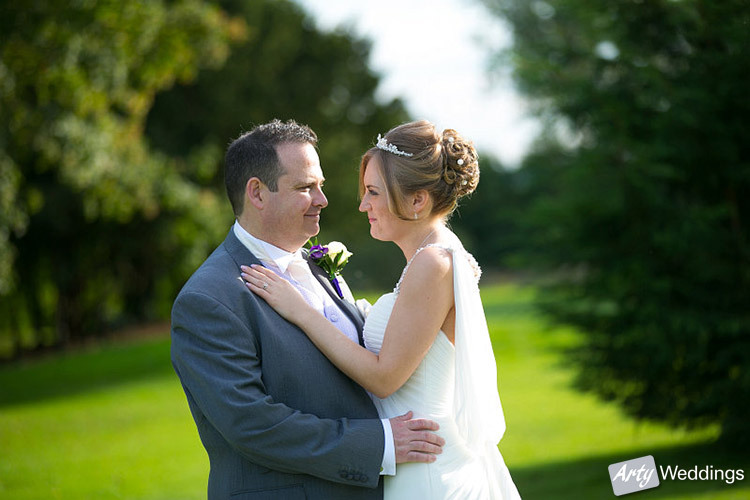 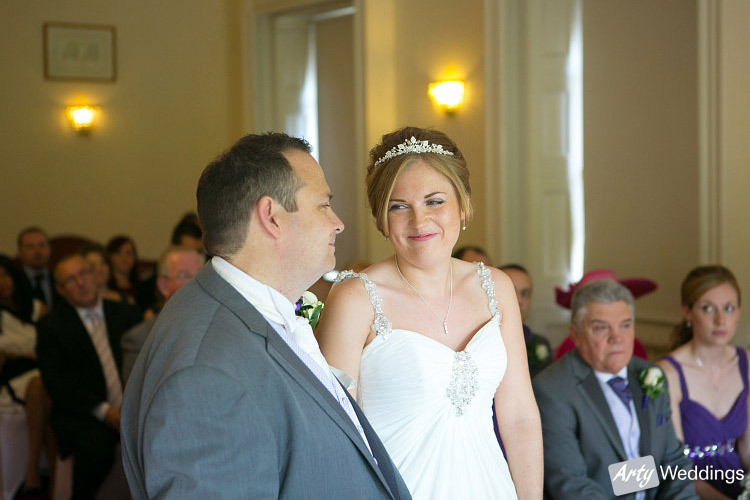 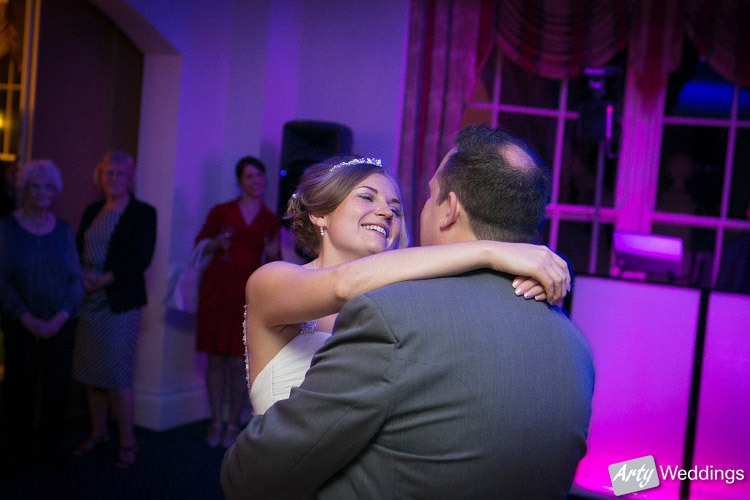 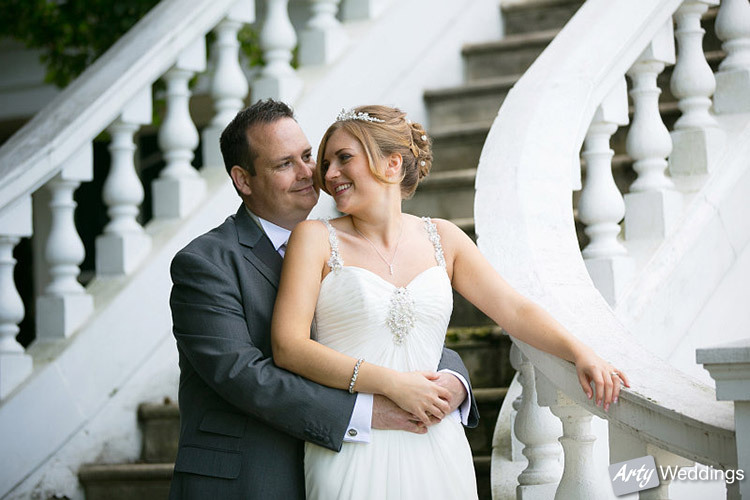 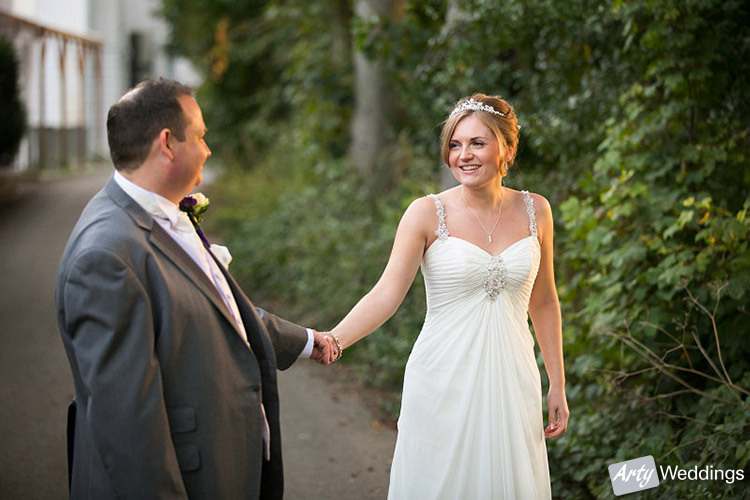 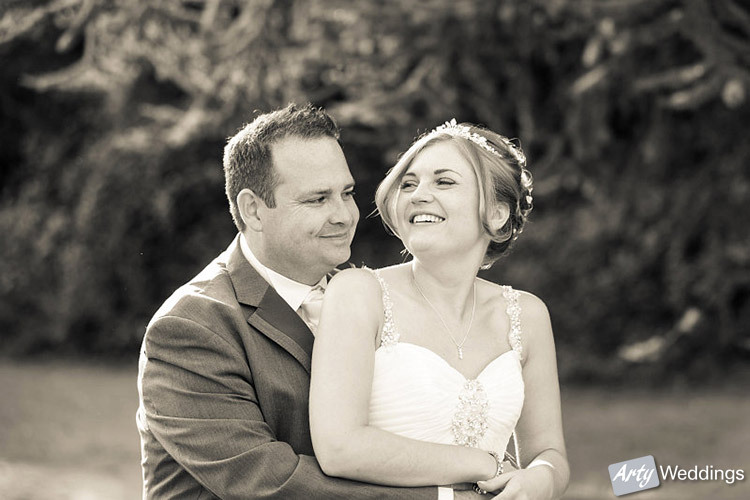 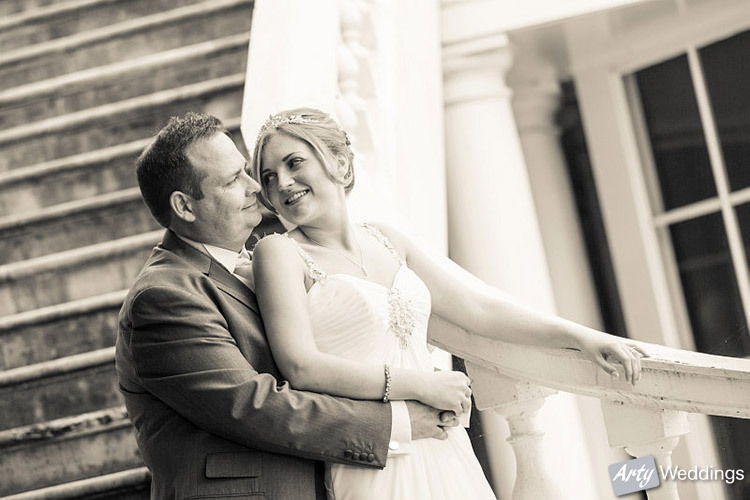 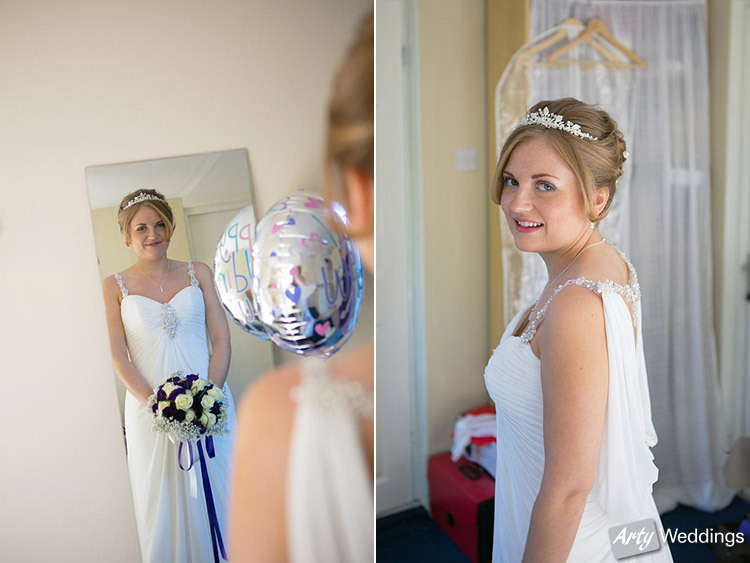 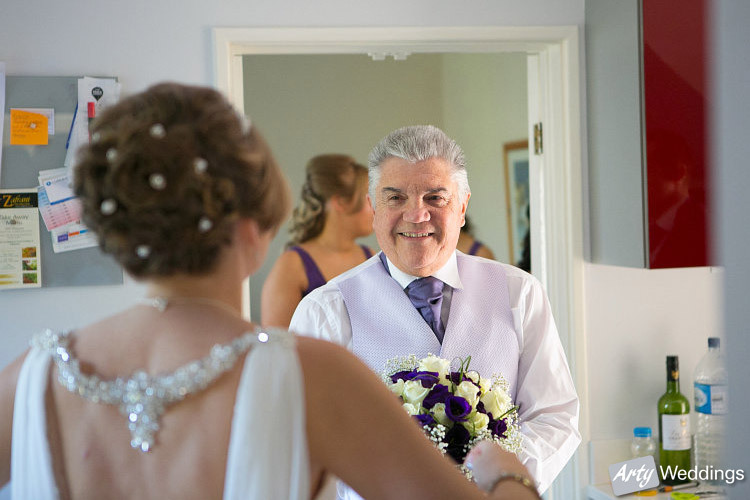 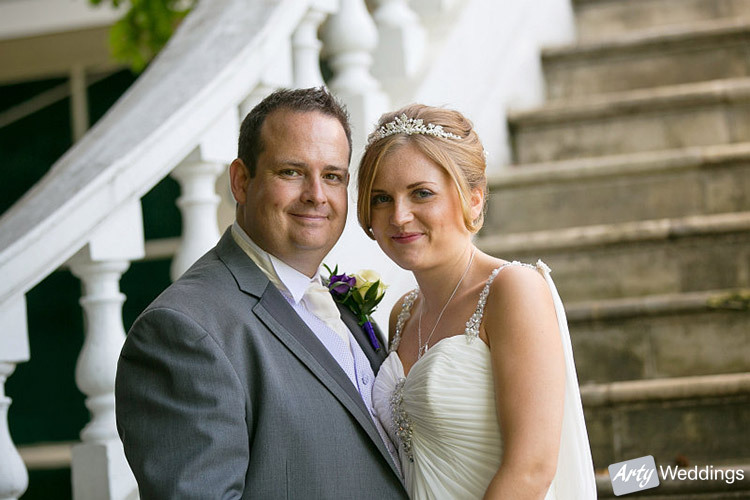 In October 2013, I photographed this wedding at Manor of Groves Hotel (www.manorofgroves.com) in High Wych, near Sawbridgeworth in Hertfordshire for Fran and Paul. 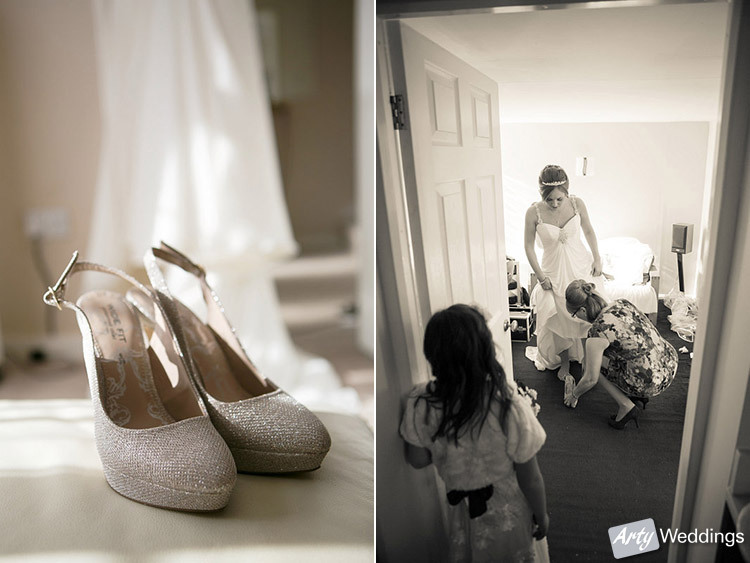 I arrived at the brides home for the bridal preparations and details. 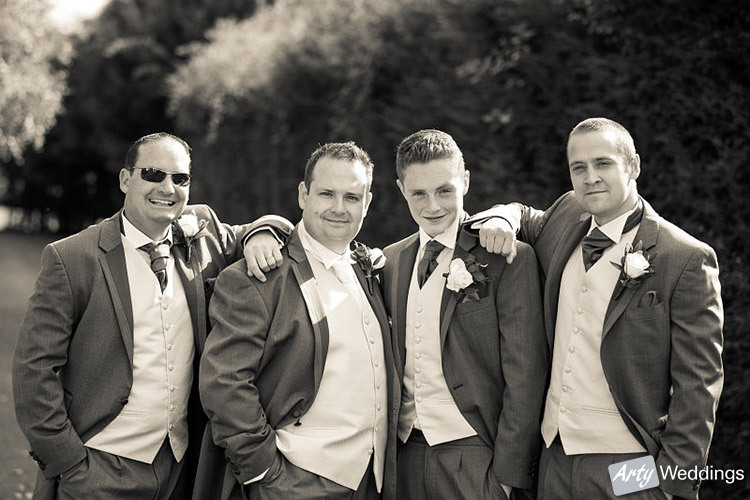 We then headed to Manor of Groves Hotel near Sawbridgeworth where I met up with the groom and the boys. 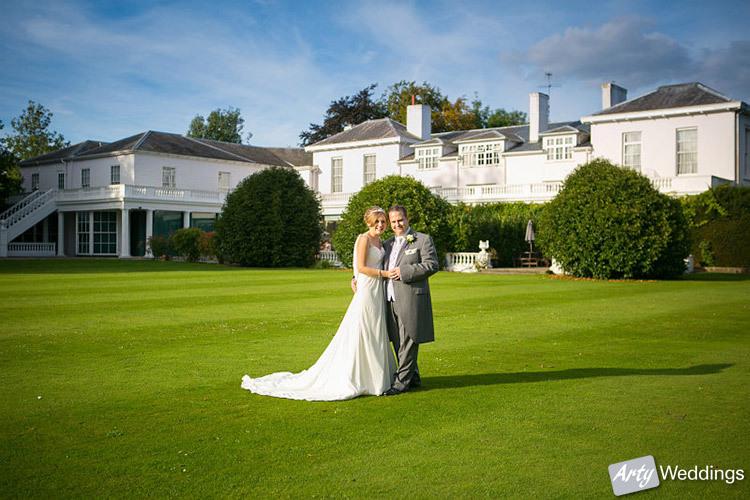 The Manor of Groves Hotel is situated in some stunning parkland with a fabulous golf course and is the perfect setting for weddings. 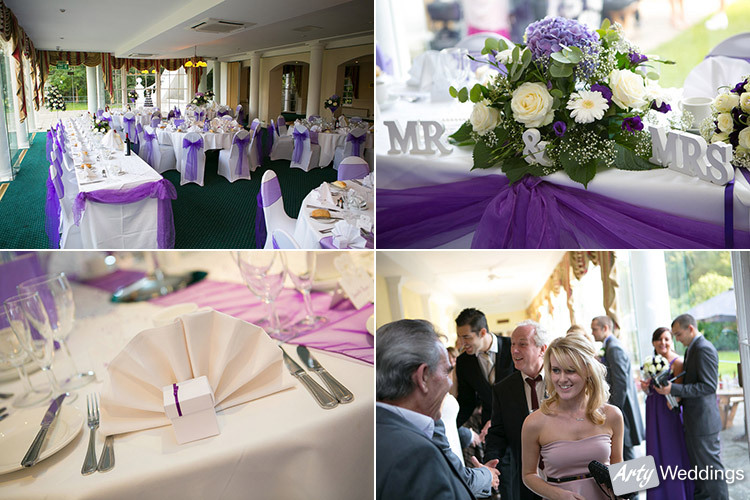 It’s a venue which perfectly blends the old with the new, you will be enchanted by what’s in store for your special day. 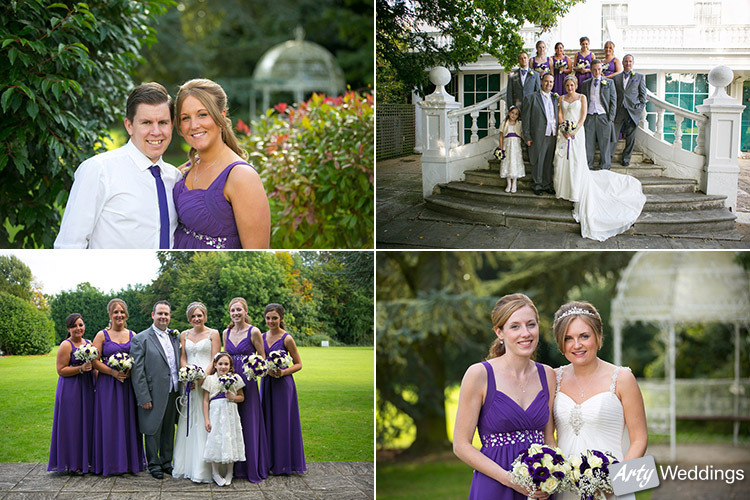 After the ceremony we had some formal photographs as well as candid guest shots. 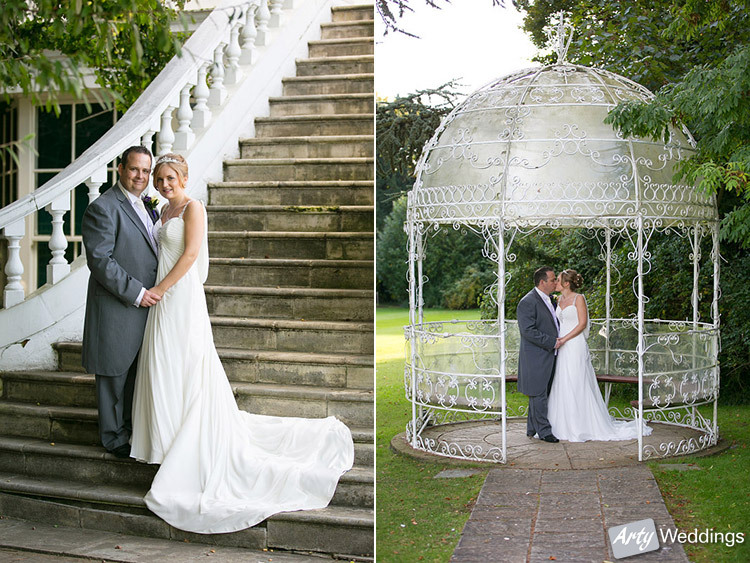 It was then time for the romantic shoot utilising some of the great locations Manor of Groves has to offer. 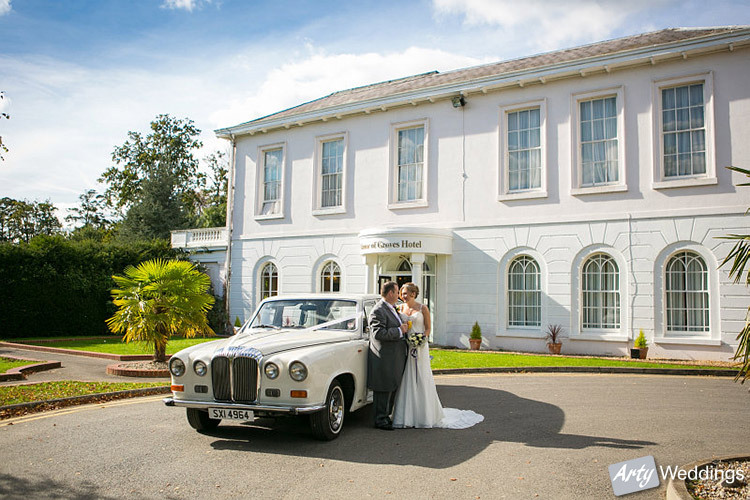 It was time for the wedding breakfast in the Colonnade Suite. 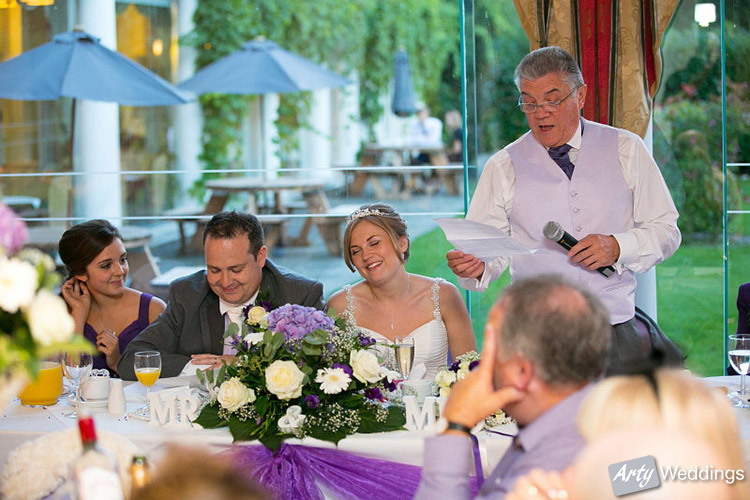 The guests were entertained by Andy Jamieson the Close Up Magician (www.andymagicman.co.uk). 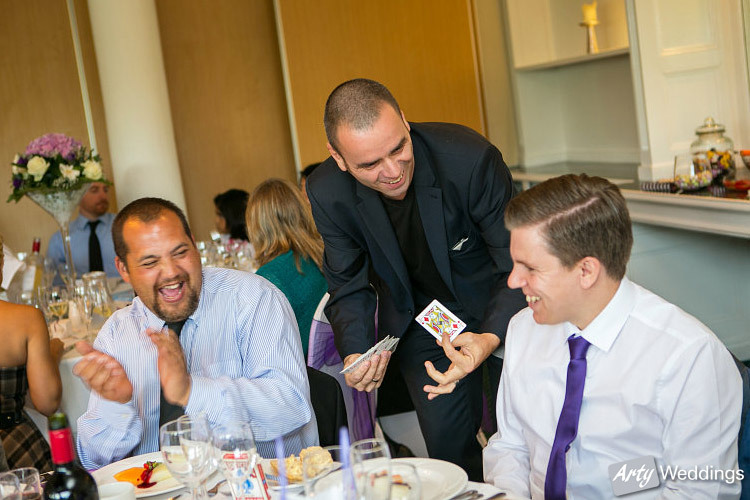 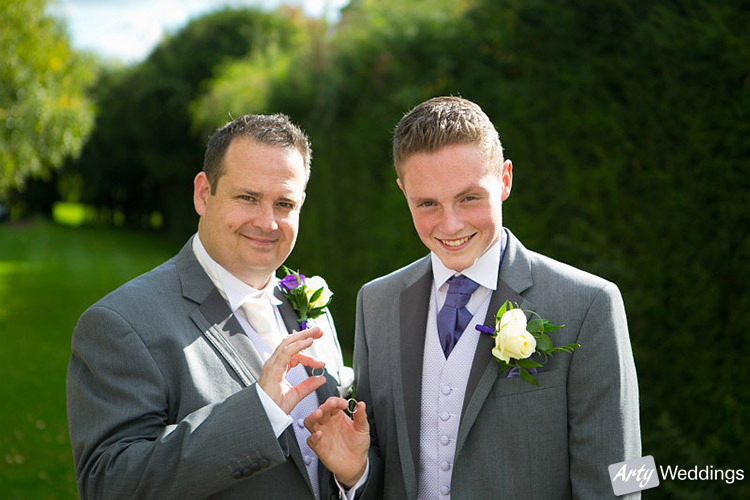 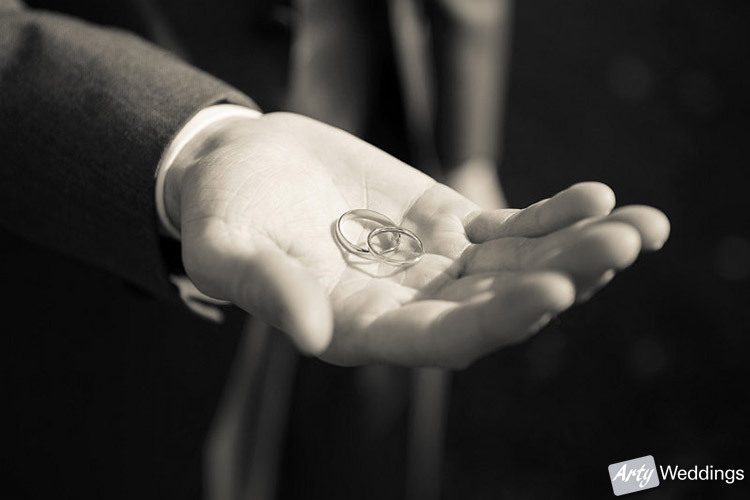 Andy has performed at events of all kinds and uses his experience to ensure the guests are entertained, amazed and enthralled by his unique brand of magic. 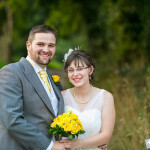 After the speeches we headed out for a sunset shot. 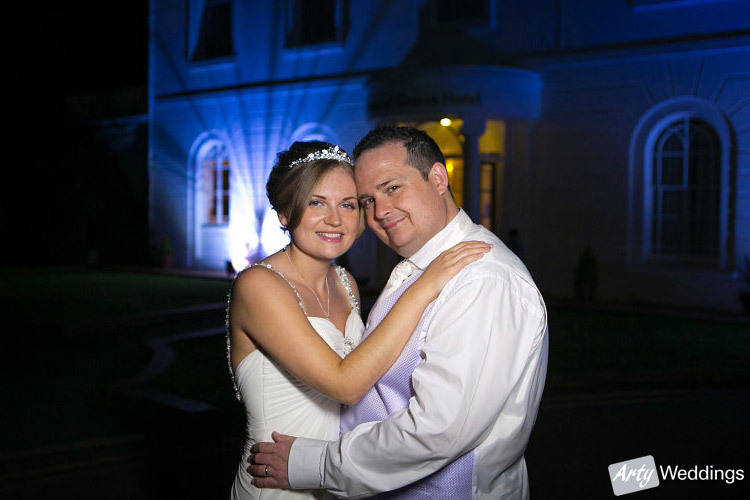 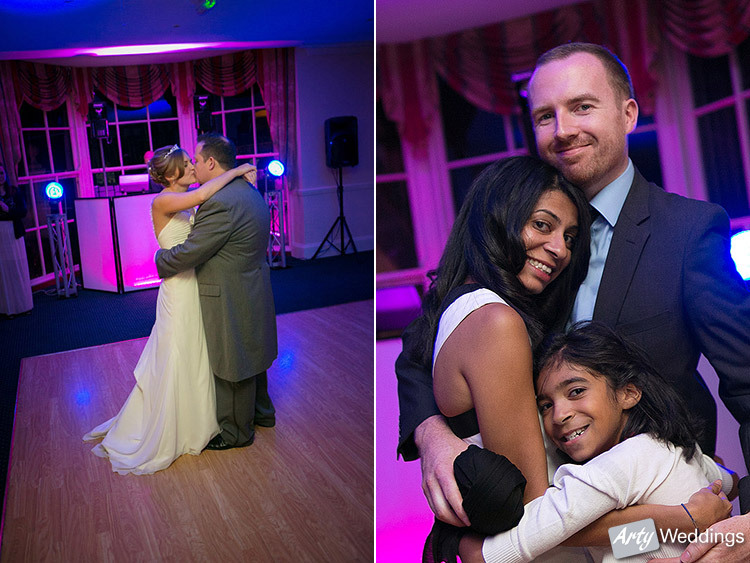 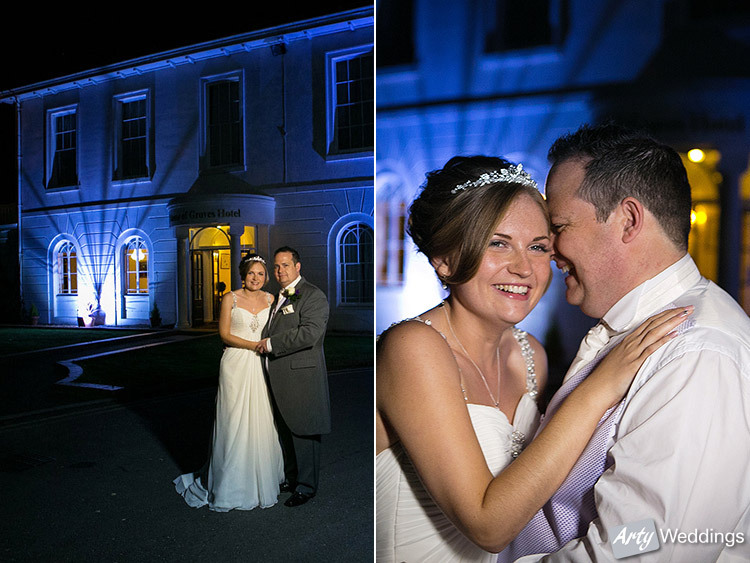 It’s now the time of year where night lit shots can work well on weddings. 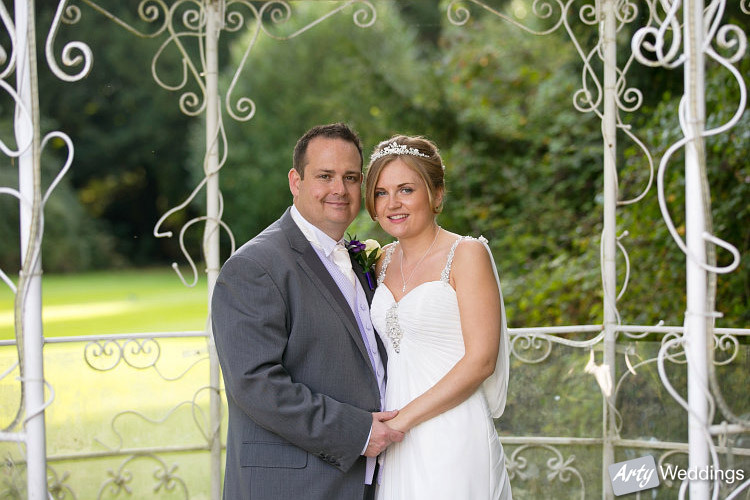 I had a great time photographing Fran and Paul’s special day. 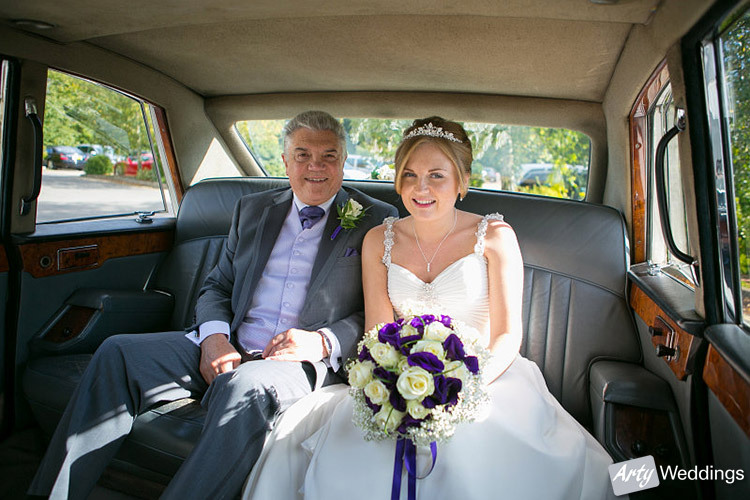 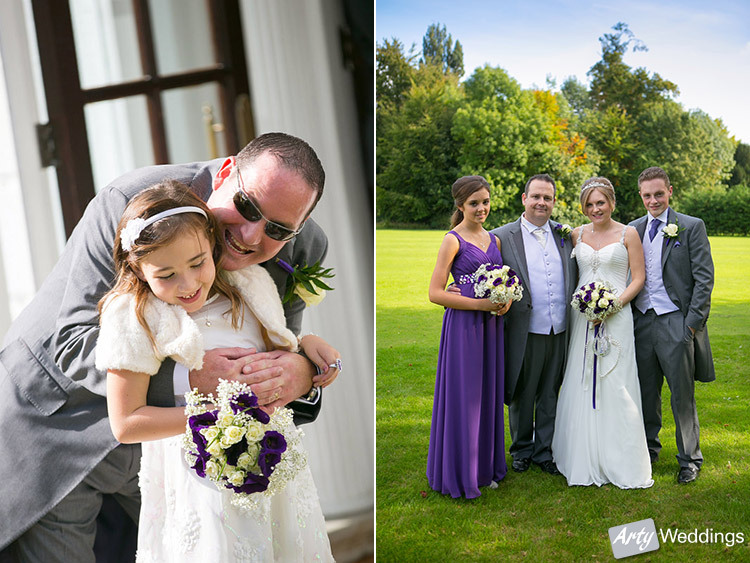 Dean – we both just wanted to say a massive thank you to you for being part of our special day. 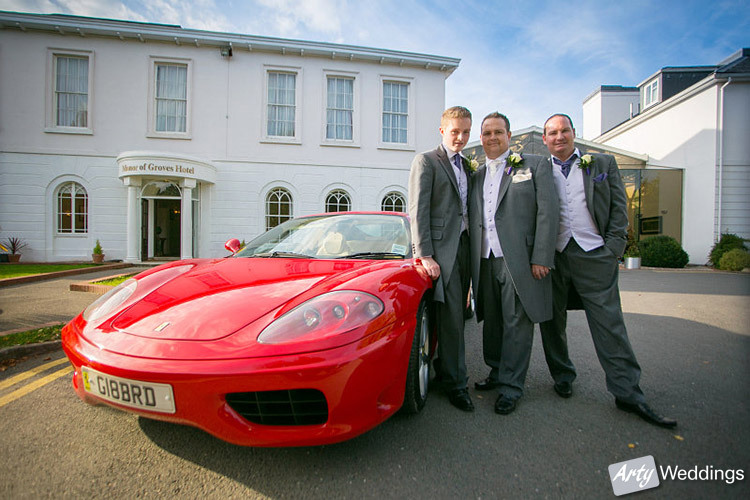 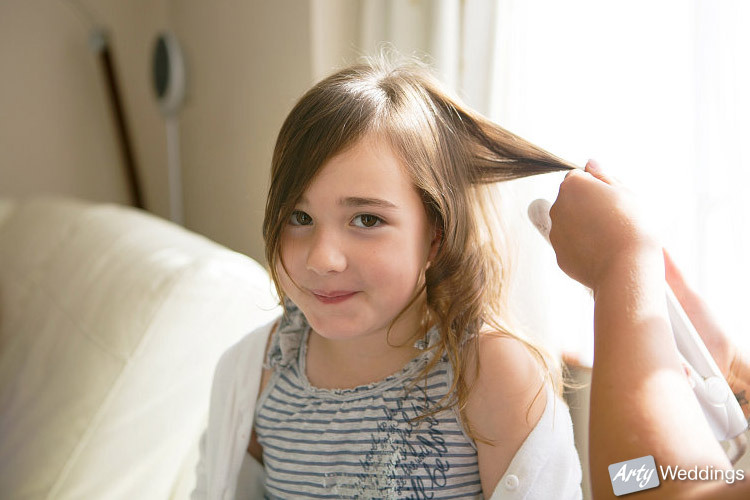 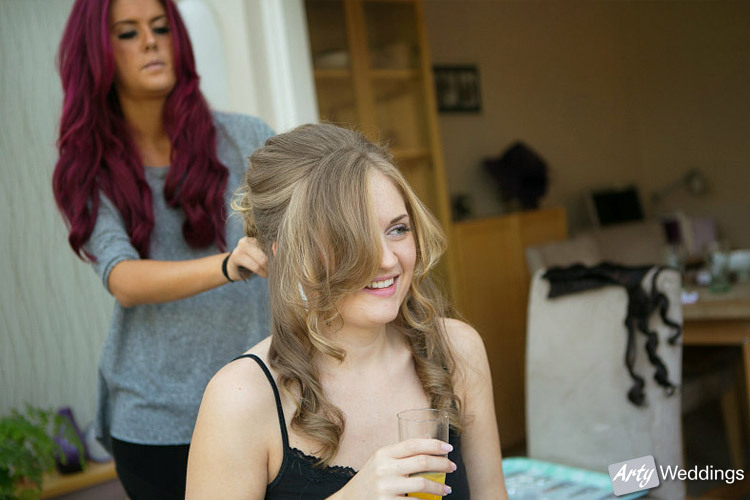 From the moment you arrived, you made everyone feel totally at ease and relaxed and this resulted in some fantastic photo’s! 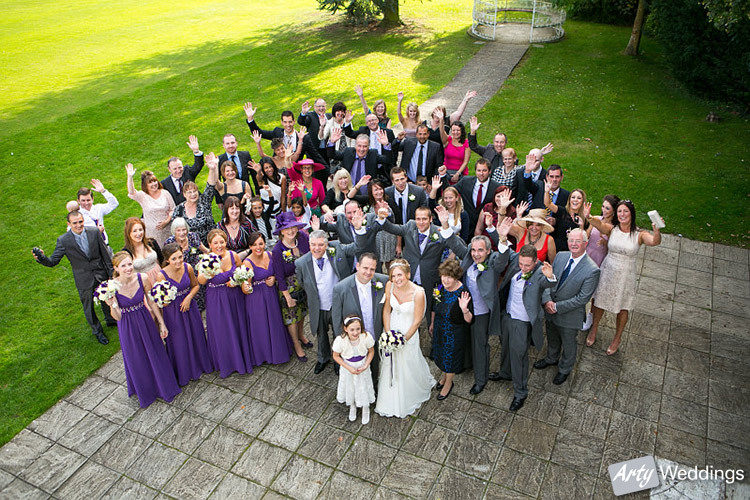 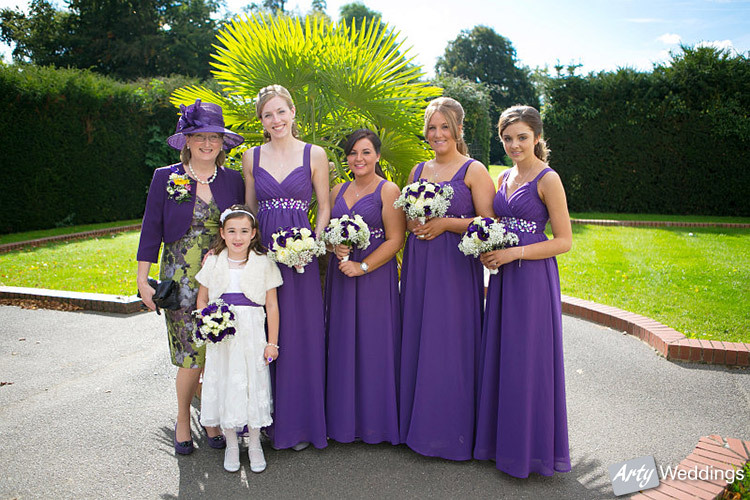 Everyone has commented on how amazing the photo’s have come out and we could not be more pleased with them!